You can find a lot of hotels serving Continental, Chinese and other international cuisines in Bangalore. 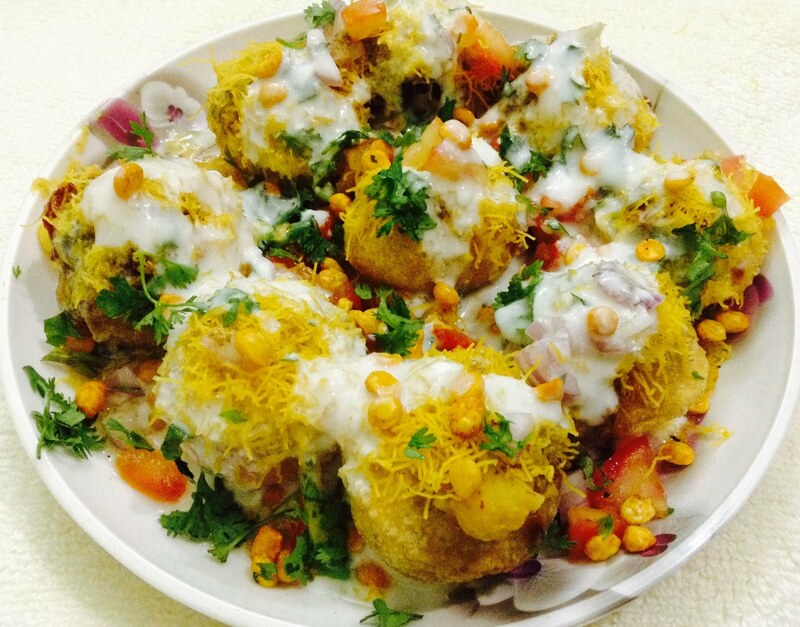 But, you should try these ten iconic foods of Bangalore, essentially. 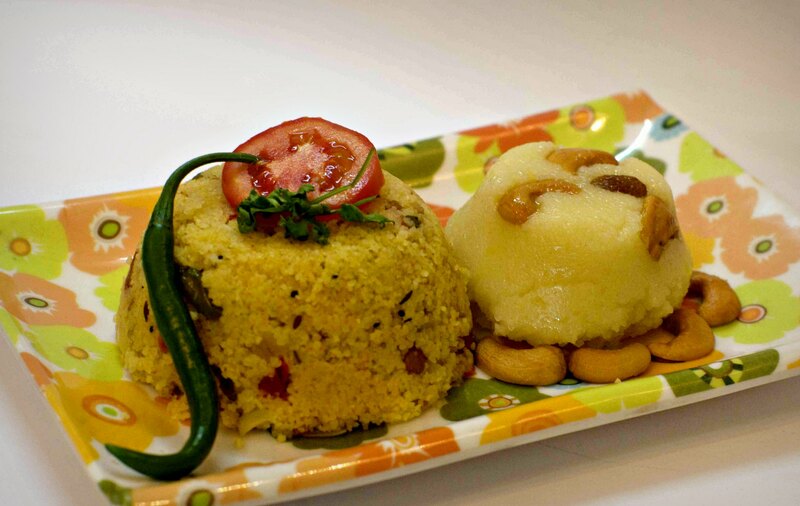 This article talks about the top ten food items of Bangalore cuisine that one should try. You can find these items in a lot of places in this city. Dosa is rice pancake. 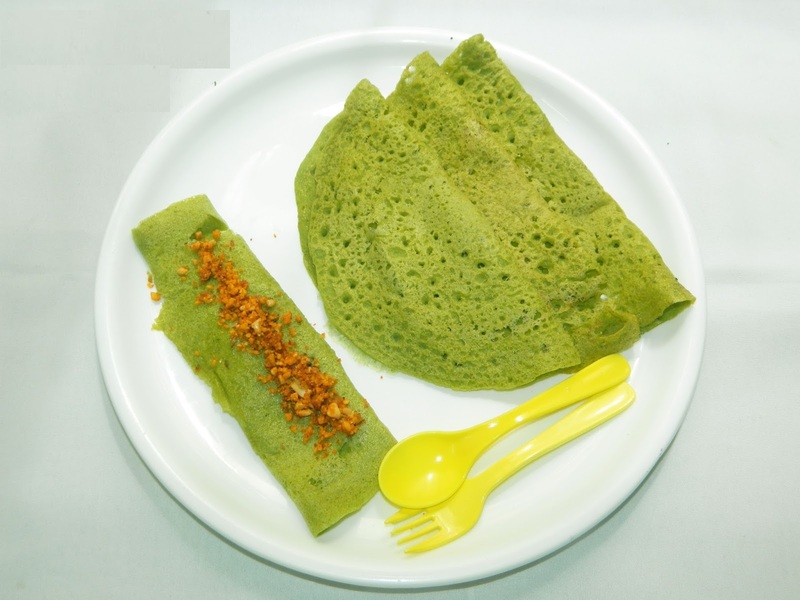 But, Ghee dosa would resemble a fermented crepe which is fried in clarified butter. It is served with sambar, tomato chutney and mint chutney. 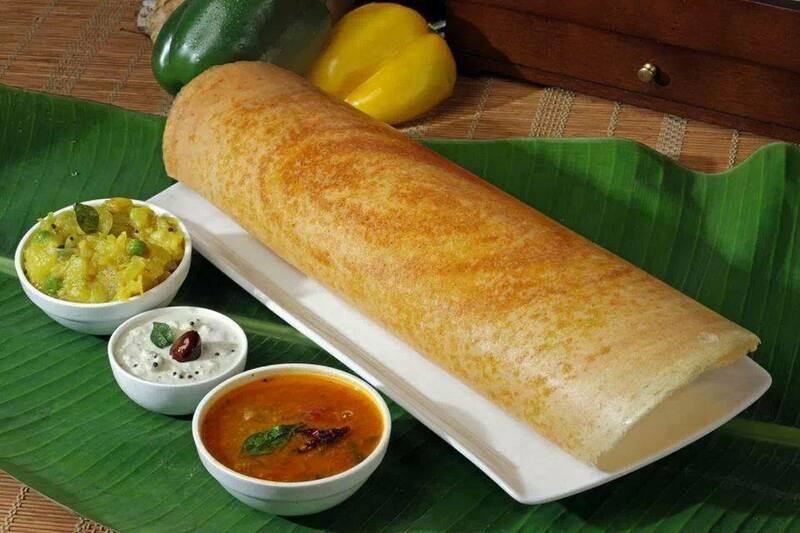 You can find ghee dosa or ghee roast anywhere in India. But, Bangalore has a special flavour and taste of ghee dosa. The dosa would be served in a conical shape which would excite children too. 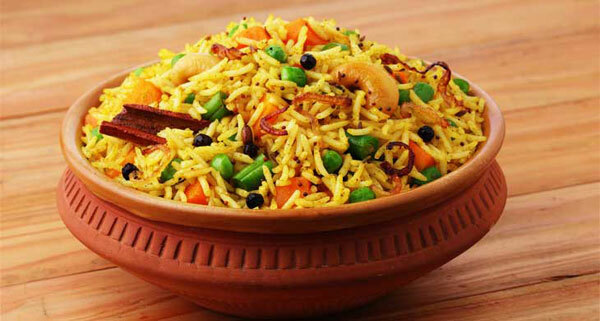 Biriyani is flavoured meat rice cooked with spices. The speciality of the handi biriyani is that, it is served in an earthen pot. The aroma of the earthen pot and the spices would give a nice lift to the dish. The dish is usually served with any meat curry or yogurt. You can also request for less spicier versions too. Masala papad is a snack item. It is a crispy black gram large tortilla chip. It is dry heated and served as a snack or as a side dish for meal. 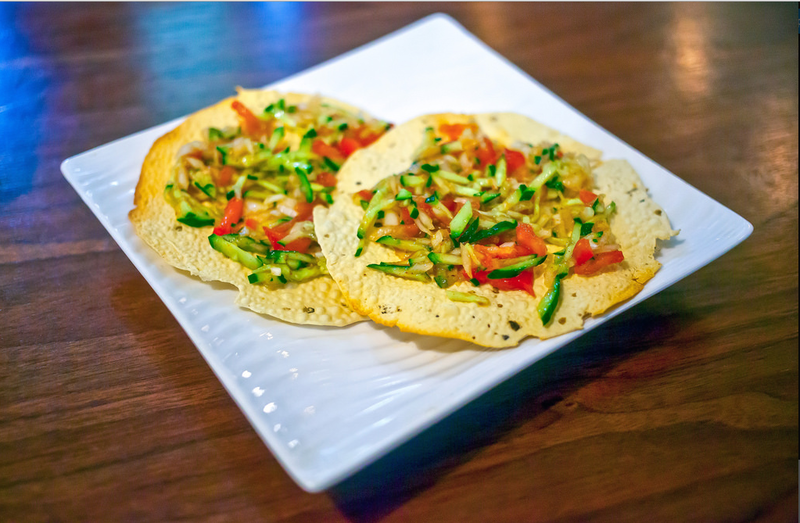 For snack, the papad is served with a topping of onion, grated coconut, spices and others. It would be a little spicy in some shops. Thali is the term used for traditional south Indian food. Thali has a cup of rice served with a lot of side dishes and savouries served in small bowls. 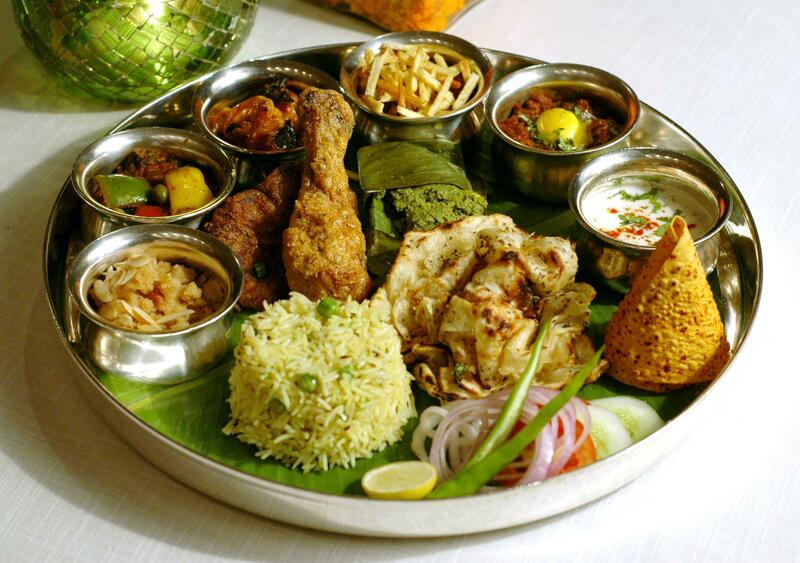 The main traditional concept is that thali should incorporate dishes of all six tastes of food. The meal thali is vegetarian version and chicken thail is served with fried chicken or chicken curry. 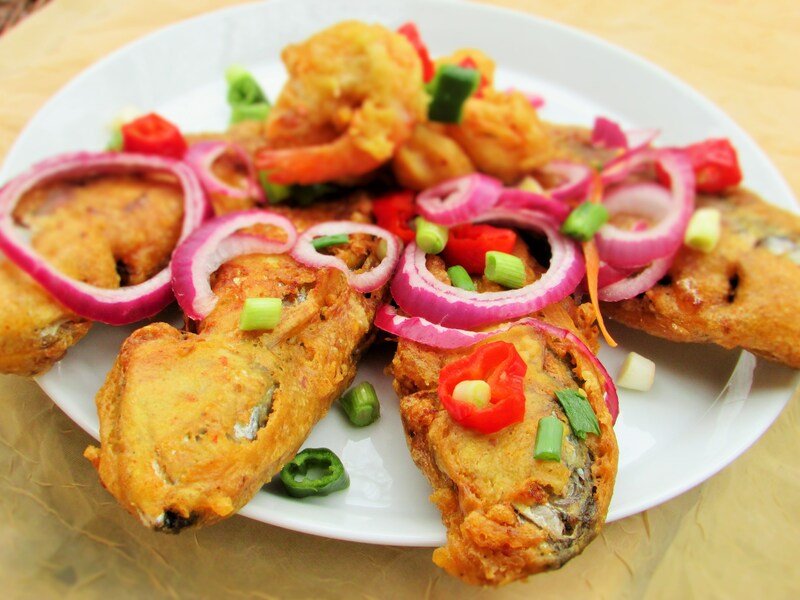 Fried fish is found all around the world. But, in Bangalore, the fish is marinated for few hours and then dipped in semolina and flour before frying it in shallow oil. It is served with side of vegetables too. It will be very spicy and it is a delicacy enjoyed by all. 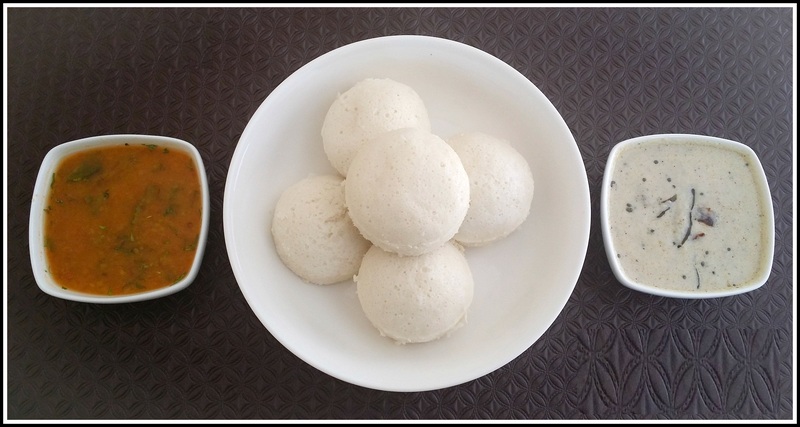 Idli is a south Indian rice cake. It is steamed rice and lentil cake which would be very soft and fluffy. It is served with ghasi, Mangalore curry. It is usually served as breakfast, but you can find it in lunch menu in certain hotels. This dish is for sweet lovers. It is an ice cream falooda style of dish. 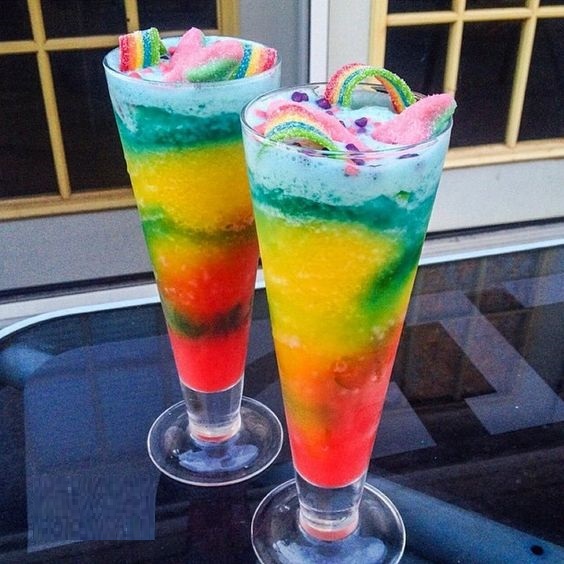 It is basically made with ice cream topped with many tropical fruits. A layer of ice cream would be followed by a layer of fruit. Different flavours of ice creams would be added to the same dish. Each restaurant would have a different style of Gadbad. It is a north Indian chat item but, you can find it in a different style in Bangalore. 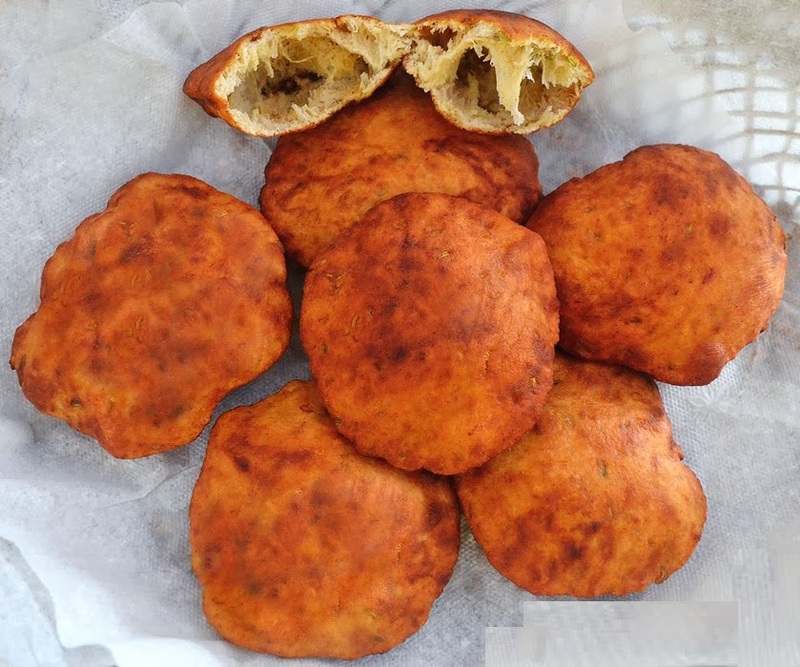 It is basically fried puff pastry balls served with sweet and sour spices. It is topped with fried vermicelli, grated beetroot, cilantro and yogurt. It is a very common evening street food that you ought to try. It is a twin dish made of same ingredients but, one scoop is spicy and the other is sweet. The dish is made of semolina boiled in water. The spicy scoop is made with vegetables and spices. The Kesari bath is made with sugar, clarified butter and nuts. The Kesari bath is a very famous and common sweet item here. It is slightly sweet made with banana inside and bread outside. It is served with spicy curry or chutney. A bun would be big enough to satisfy one’s breakfast appetite. It will be very fluffy and is very much liked by children. It is the Bangalore pizza. It is a rice pancake made with spinach. It is topped with tomatoes, spices, potatoes, carrots and others and in some cases it is also topped with tofu or cottage cheese. It is served with chutney. It is a healthier version of pizza. These are the top ten dishes of Bangalore. Other honourable mentions are paneer butter masala dosa, Brahmin coffee, set dosa, pakoda, rice bath, puri sagu and Mangalore masala dosa.